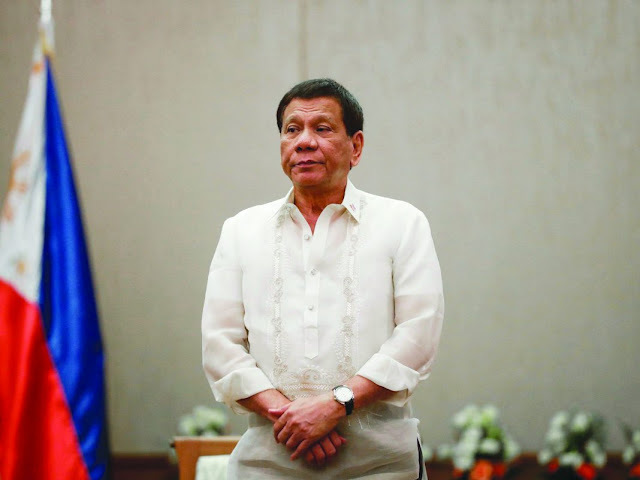 MANILA, Philippines — Malacañang on Monday dissociated President Rodrigo Duterte from Facebook accounts and pages supporting him and his administration after those were taken down by Facebook last week. “I don’t think the President has anything to do with those Facebook accounts, which was initiated during the campaign or even during the assumption of his presidency. He doesn’t know anything about it,” Presidential Spokesperson Salvador Panelo said in a Palace briefing. Gabunada Jr. was identified as “the man behind Duterte’s social media campaign.” He used to be an executive of a local television network who also helped in the campaign of former President Benigno S. Aquino III. “The overwhelming majority that voted him into office, I don’t think they have Facebook accounts and whatever. These are the masses,” he said.